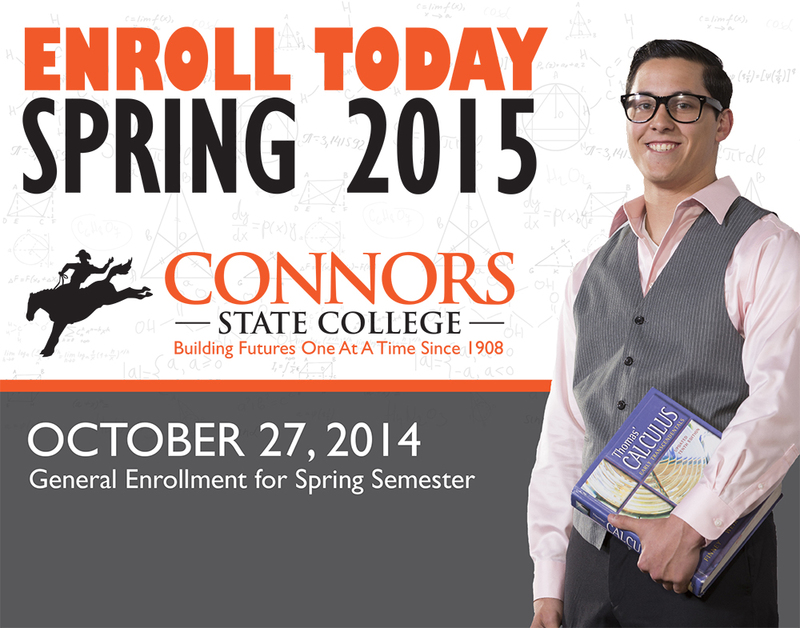 Thurs., Nov. 6, 2014, 3:30 – 4:30 p.m.
Enroll Today for Spring 2015! Princesses, superheroes, monsters and more! Join the Basketball Pep Band! 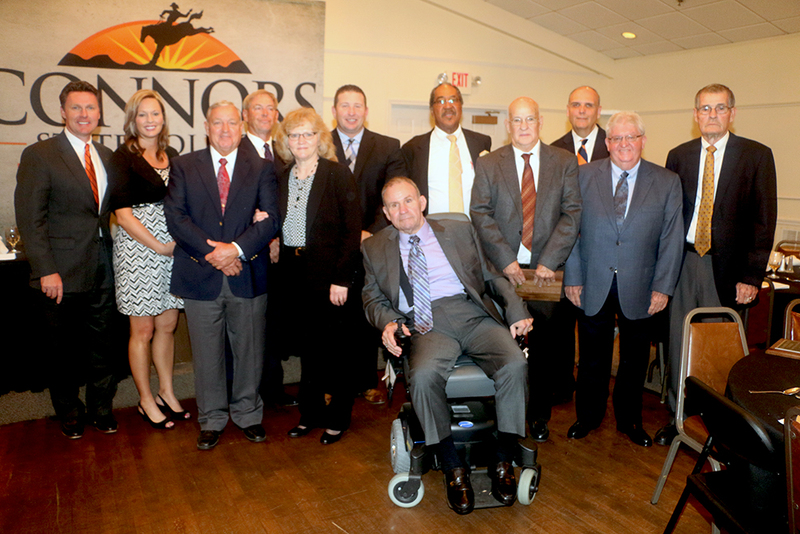 Eleven former Connors State College athletes were inducted to the Third Annual Athletic Hall of Fame. Let’s Talk About It Oklahoma! October 30, 6:30 – 8:30 p.m. Hundreds of high school and college students explored their college options as part of CSC�s annual College Fair.